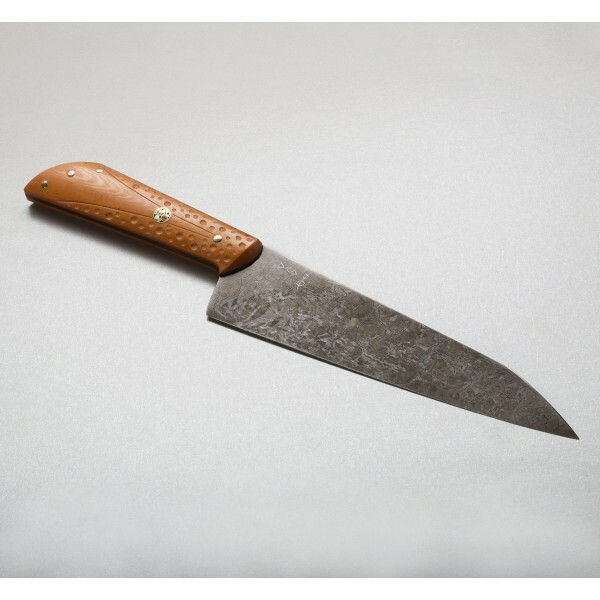 From the custom-made mosaic and peened brass handle pins to the precision of the blade's distal taper, Don Carlos Andrade is back with his Personal Chef model, designed as a high-performance full-size chef's knife and executed with Don's uncopromising attention to detail and quality. 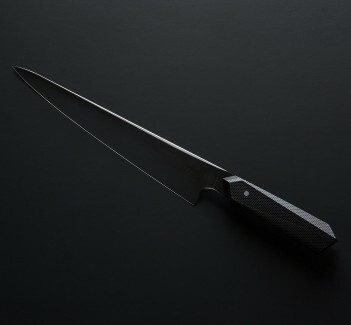 At 200mm (8") of cutting edge and a thin, tall profile, Don considers this blade in 52100 carbon steel to be the ultimate cook's companion in a busy kitchen, and we don't disagree. 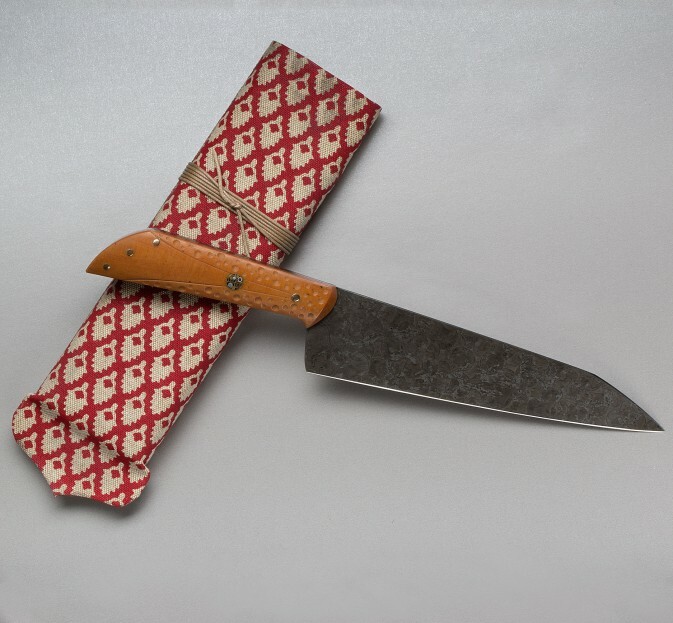 An extraodrinary knife from an extraordinary craftsman. Both the Westinghouse micarta handle color and blade finish can be described as mustard-like in appearance. "Mustard finish" is Don's name for the new carbon blade patina he is applying, using real mustard, and we're fans. 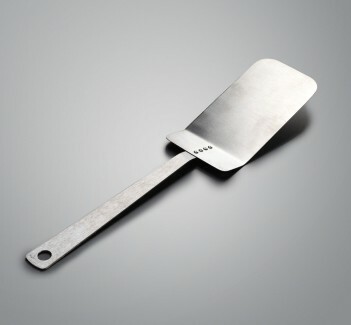 As in all his knives, Don's training as a professional chef is evident in every subtlety of design and execution of this outstanding cooking tool.